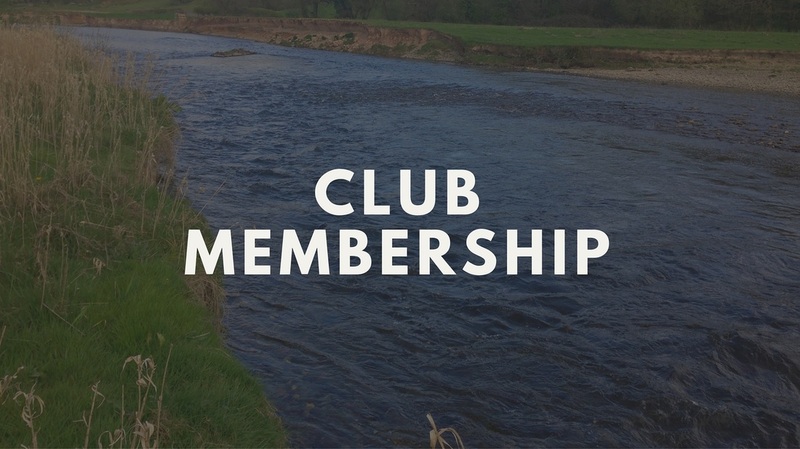 As an association we manage or own around 9 miles of the main river Tywi, one of Europe's premier sea trout rivers, or sewin as we prefer to call them. 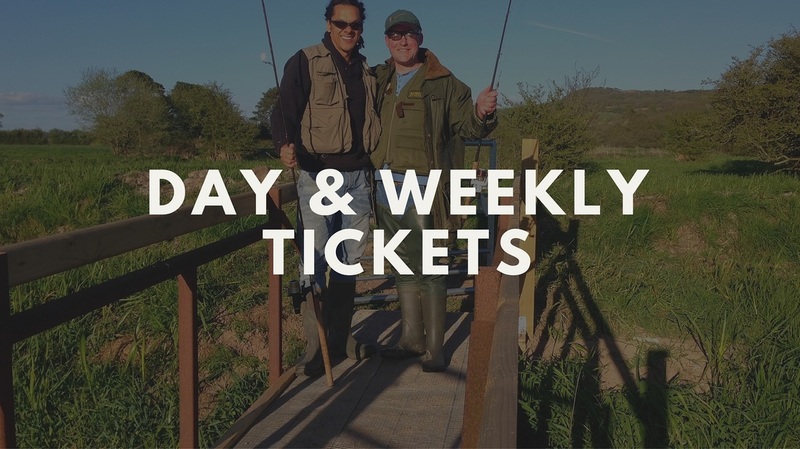 Our waters are open for both visitors and members alike and can offer some of the best traditional sewin fishing available anywhere in the UK. As well as seatrout, there is also the chance of catching the 'Occasional Salmon' as we do still get a run of salmon, particularly in the Autumn Months. 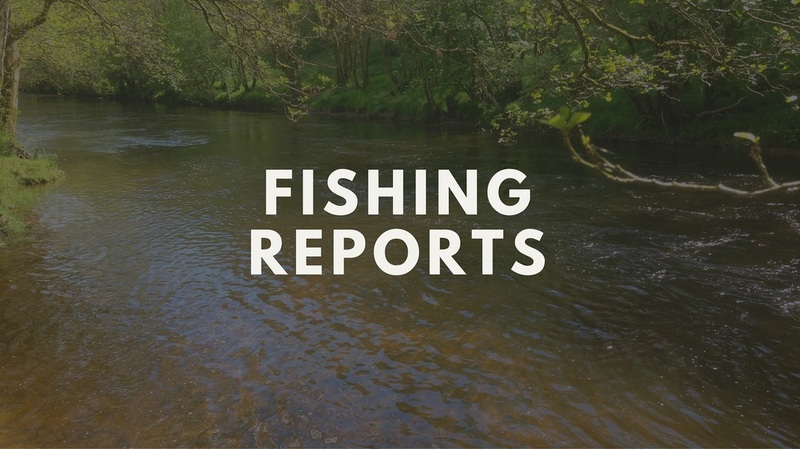 We can also offer some small stream trout fishing on two tributaries, the Cennen and the Dulais.